Nature Sure™ Castor Oil (arandi tel) is manufactured with 100% pure ingredients and is the elixir fo..
Ayurvedic Castor Hair Oil is give in to the Countless Benefits Take pride in your luscious, thick, l.. SUITABLE FOR ALL HAIR AND SKIN TYPES: Made using organic, chemical-free substances, the Sky Organics Castor Oil is perfect for all skin and hair types. It is also free from artificial additives and won?t cause any allergies and irritations when used. With Skin Organics Castor Oil, you can achieve the stronger, thicker hair and softer, healthier skin youâve always been dreaming of. 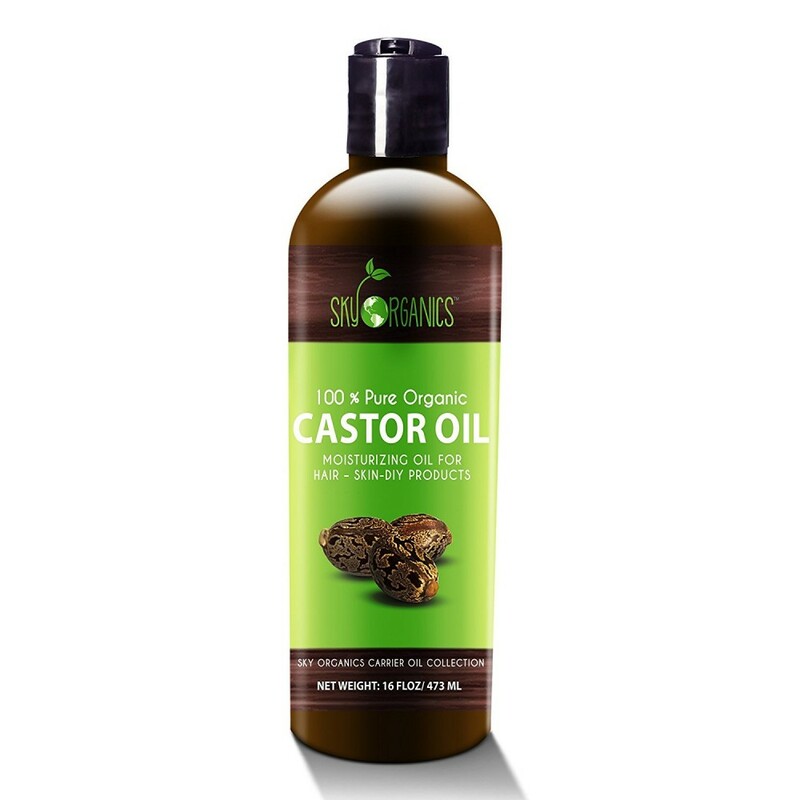 Castor Oil is known to be an effective remedy that can treat and prevent some hair and skin problems. With its moisturizing and nourishing properties it can help repair skin conditions like scars, stretch marks, acne, sunburns, warts, ringworm, athleteâs foot, chronic itching and much more. 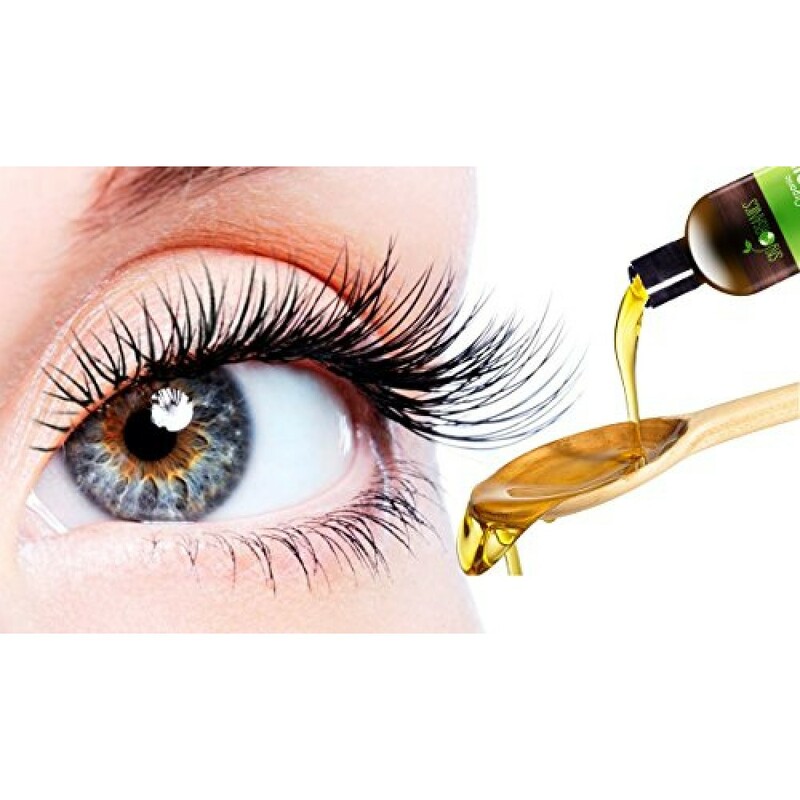 It also promotes hair growth that can result to longer, thicker and healthier hair, eyelashes and eyebrows. 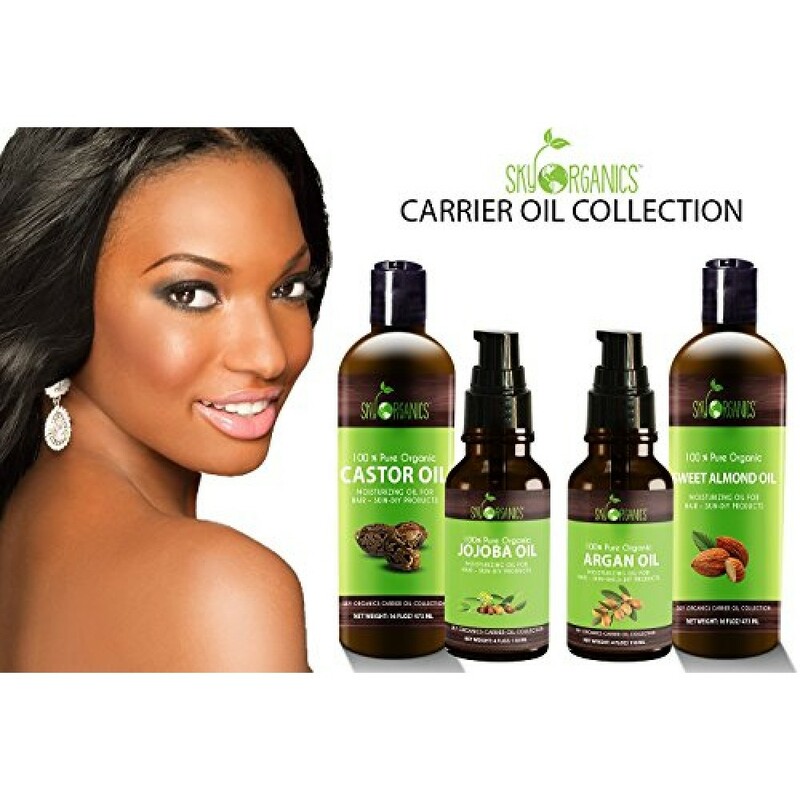 The Sky Organics Castor Oil is cold pressed by expeller method, which is the most ideal oil extracting method. The oils from the seeds are extracted with the use of intense force through a squeezing motion. It is also considered a traditional, safe, and efficient method of manufacture as it does not involve the use of any heat or chemical substances like hexane which is a toxic compound. 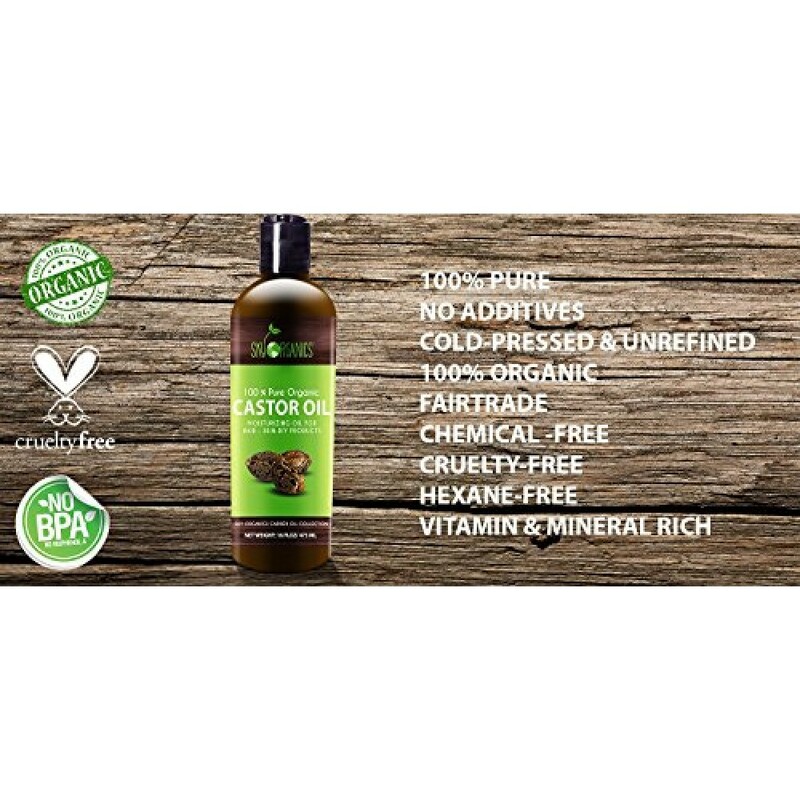 This Organic Castor Oil is also free from other additives and preservatives, ensuring that the whole product itself is 100% natural and safe for use even to those with allergies and sensitive skin and hair. 100% Pure Ricinus communis - Castor Oil - 100 ml SUITABLE FOR ALL HAIR AND SKIN TYPES Ingredients : .. Quantity: 50Ml Worried about hair loss, sensitive and ageing skin? Completely relax and sit back as..